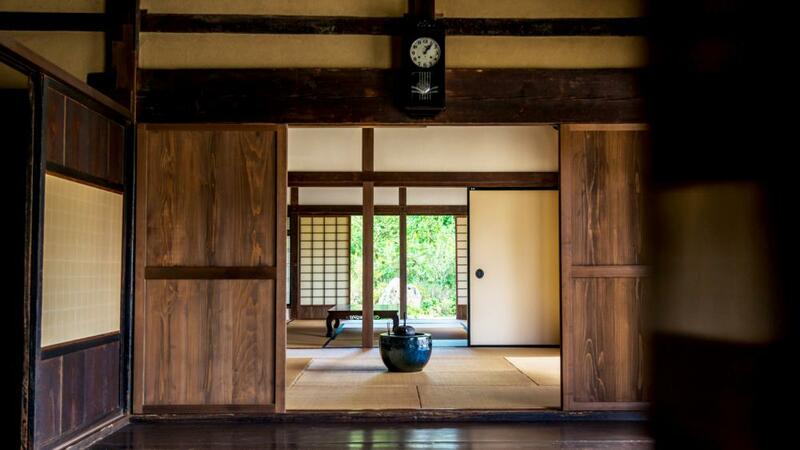 Let’s stay at an “Kominka ” where you get to experience Japanese culture reasonablly in abundance! One of the recommended accommodations for tourists visiting from overseas is the “Kominka (old folk house) guest house”. Typically, guest houses are known to offer rooms at a lower rate compared to hotel or ryokan. On top of that benefit, a “Kominka (old folk house) guest house” can offer an opportunity to feel the best of Japanese culture. If you are planning a trip to Japan, “Kominka (old folk house) guest house” is a great choice to feel Japan with great room offers! Guest house is an accommodation offering just the room for the night, with no complimentary amenities. Since it provides less service, the room charge is more reasonable compared to general hotels. The average charge per person is between \2,000 to \10,000. Also, if you are staying at a guest house, you are likely to be sharing the facility with multiple guests, therefore you can meet and interact with new people. Many foreign tourists use these types of accommodation, so you may be able to enjoy global and cross-cultural interaction as well. You will rent the whole building to yourself, therefore only one group of guests can stay per night. A concierge fully acquainted with the city of Shinagawa is on duty at all times, providing information of the city and room service to the guests. For guests from out side of Japan, free PHS is provided so that guests can contact the hotel at any time. This Kominka guest house is located in the canyon of the mountainous area in the center part of Shikoku, sometimes referred to as the “Tibet of Japan”. The building has a long history, which is believed to been built in the Genroku era (1699 – 1720). It is a very popular Kominka among foreign tourists. A guest house located about 3 minutes away from the west exit of Kamakura station. This 80 year old Kominka has been renovated by 4 up-and-coming artists with back ground of modern art and Japanese art, expressing their universe in a unique Japanese way. There are many guests from overseas. If you are a good English speaker, it’s a great choice for your stay.